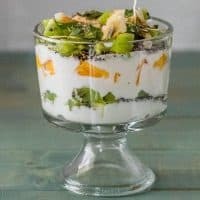 A quick, healthy, gluten free breakfast, Easy Breakfast Parfaits with Toasted Quinoa and Tropical Fruit requires just a few ingredients, a few minutes, and starts your day off right! 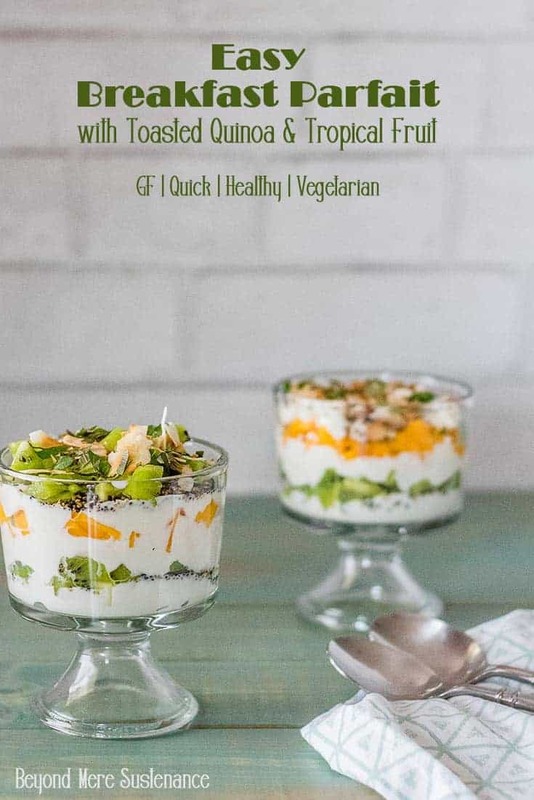 Breakfast in Peru provided the inspiration for this healthy (and easy) breakfast parfait. Travelers in Peru typically start the day with a complimentary breakfast provided by the hostel (hotel). 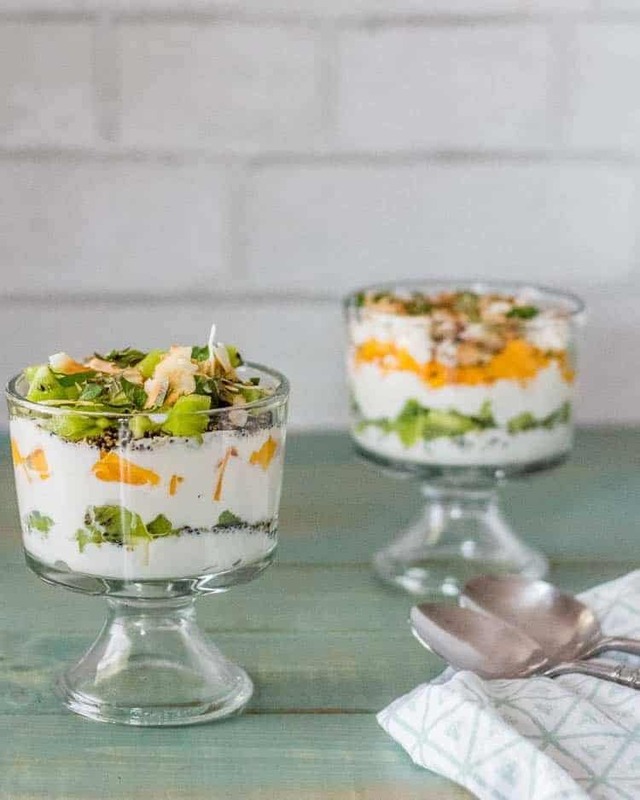 The unique ingredient in this easy breakfast parfait is toasted quinoa. Toasted quinoa is a completely different taste experience. 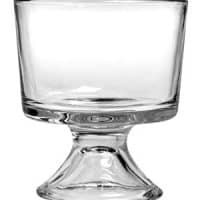 Toasting adds a layer of nutty flavor and a really nice textural contrast that works well with the creamy yogurt and fresh tropical fruit. 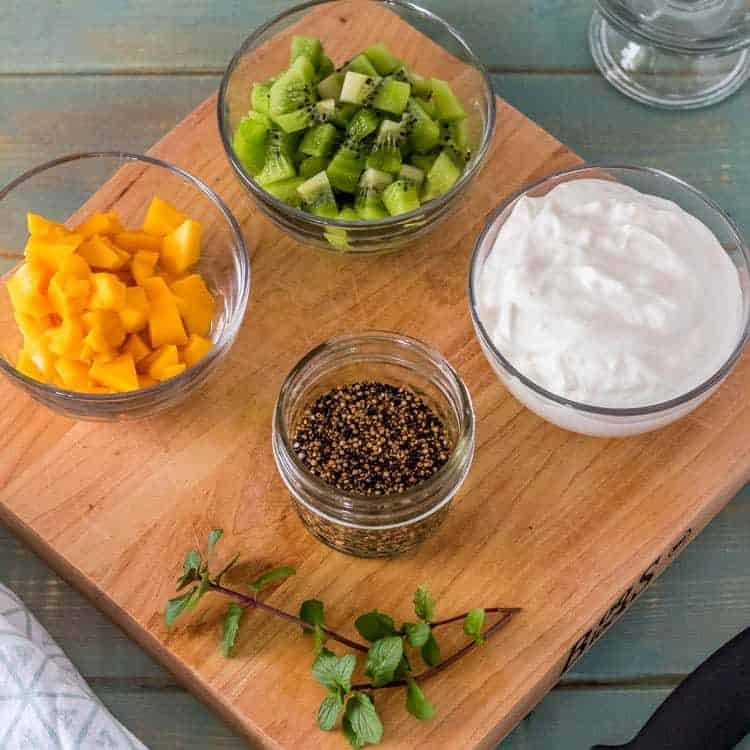 Diced mango and kiwi, creamy coconut Greek yogurt, toasted quinoa, and fresh mint ready to layer in parfait glasses. All you need is a sauté or sauce pan large enough to contain the quinoa in a somewhat thin layer and quinoa. 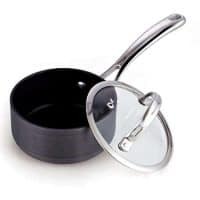 Unless the pan is deep, you may want a lid. Over medium-high heat, add the rinsed quinoa (it’s okay if the quinoa is wet!). As the quinoa heats up and smells toasty, stir or shake the pan frequently. Lastly, spread them out on a baking sheet to cool. See? Easy. Peasy. This. Is. Easy. You get the ingredients ready, and then you layer them. That’s all. Then you grab a spoon and enjoy! We sure do! Toast quinoa in a dry pan over medium-high heat, stirring constantly. Remove to a sheet pan to cool completely. Prep tropical fruit and garnishes. Layer yogurt, toasted quinoa, fruit, and repeat as desired. Garnish with fresh mint and toasted coconut as desired! On the morning I took photos, we used a champagne mango and 2 kiwis. You need about 1 cup of diced fresh fruit for 2 servings. Papaya, dragonfruit, guava are great options as well. Choose your favorites! I love the Chobani coconut Greek yogurt because it has shredded coconut in it. You can substitute whatever brand you like, but the coconut flavor really complements the tropical fruit and toasted quinoa. 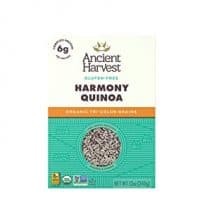 I toast 1/2 cup quinoa at a time, and save about half of it for later (see ideas in post). Macronutrients are an approximation only from MyFitnessPal.com, and include 1/4 cup toasted quinoa. Parfaits are a great warmer weather breakfast and we're finally getting there. YAY! Your parfait is awesome. I love everything about it, and I too, am a fan of chobani coconut yogurt. I do have a question - Are you using uncooked quinoa? I've never seen a recipe using uncooked. Thanks for another breakfast choice Tamara! These were really good. You can't expect the quinoa to puff up like rice crispies, though. I'm sure these would be fantastic with cherimoya or lucuma if you can find good ones.